I'm a qualified counselling psychotherapist, working with adults, children and couples who may be experiencing a broad range of emotional and behavioural difficulties. Whether you're suffering from anxiety, struggling with bereavement, going through tricky times in a relationship, or experiencing a painful divorce, I can work alongside you to help find resolutions. Whatever is disturbing you, I guarantee always to treat you with empathy, warmth, respect and, of course, total confidentiality. My consulting rooms are in Wilmslow, Cheshire, but my clients often visit me from much further afield. I hope we have the opportunity to work together when the time is right for you. I specialise in helping people overcome difficulties. Are you concerned about your child? Anxiety:feeling apprehensive, perhaps always anticipating something bad is about to happen. Self defeating behaviour:do you ever wonder why you never seem to finish what you set out to do? Or keep repeating damaging behaviour - perhaps a reliance on substances or a tendency to be attracted to unhealthy relationships? 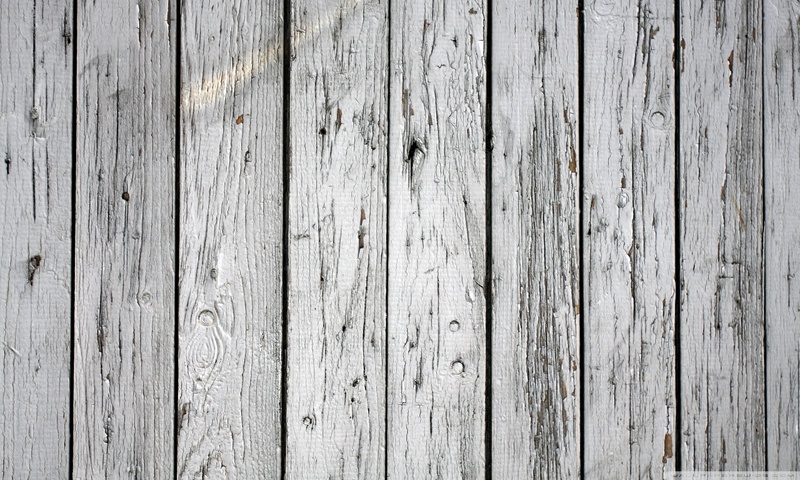 Bereavement: bereavement isn't necessarily always related to a loved one passing away. Healing from the loss of somebody special can be overwhelming and doesn't have a time-limit attached. Relationship issues: mending or ending a relationship can be hard - whether it's a partner, a friend or problems with colleagues at work. One to one counselling provides a safe place for you to explore how your past is affecting your present. A space for you to grow and discover a stronger version of yourself. I have many years of experience in supporting couples going through divorce or separation. Not all relationships are meant to be. While therapy can help you resolve and repair some relationships, it is sometimes necessary for it to focus instead on helping you through a painful break-up in the least damaging way possible. The divorce process is an incredibly difficult time, where complex emotions can affect both parties and their families. Many feel a need to share their feelings with their lawyers, but they are trained to help with the practicalities of divorce, not to support you emotionally. You need empathy and calm in a safe environment, with a professional who can help you understand your feelings and avoid behaviours that may cause damage to you and the divorce process. The last thing you want is to be carrying unresolved feelings and issues into future relationships. 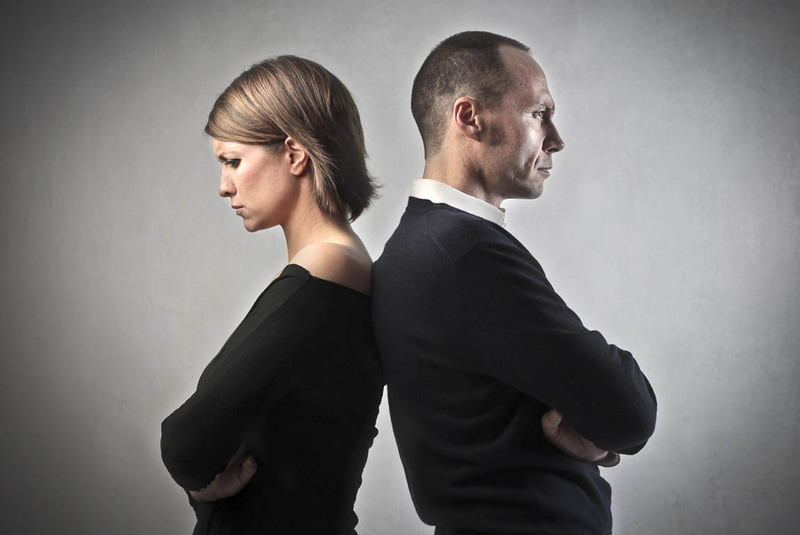 I aim to help keep conflict to the minimum; making the divorce process quicker and less painful. 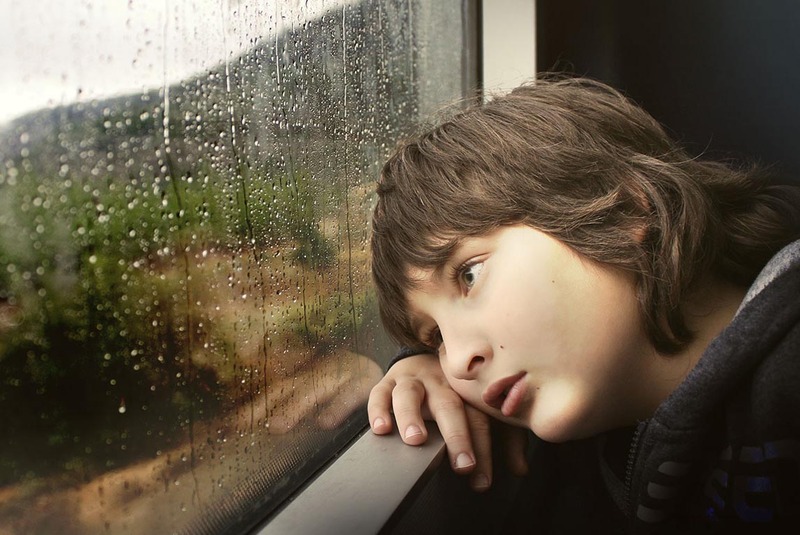 Counselling allows your child to talk about how he or she feels and the things that are going on in their world that they're finding difficult. The children I have worked with tell me they are now enjoying home and school life more and are getting on much better with family and friends. Young people have made transitions with confidence due to the respectful, motivational way in which we work together. In addition to being a qualified professional psychotherapist, I have personally experienced many aspects of life, including a painful divorce. I understand how daunting it is to share intimate personal details. As a result, I have huge respect for everyone I work with and celebrate their braveness in facing their demons and moving forward to make changes in their lives. Rather than focus on one particular method, I am an 'integrative counselling psychotherapist'; I draw on a number of approaches which unfold organically during my sessions with each individual. Outcomes rely on the secure relationship built up during therapy. I like to work with warmth, humour and empathy, which people tell me puts them at ease. They find that being in a non-judgmental, safe environment helps them explore their issues and concerns more easily. 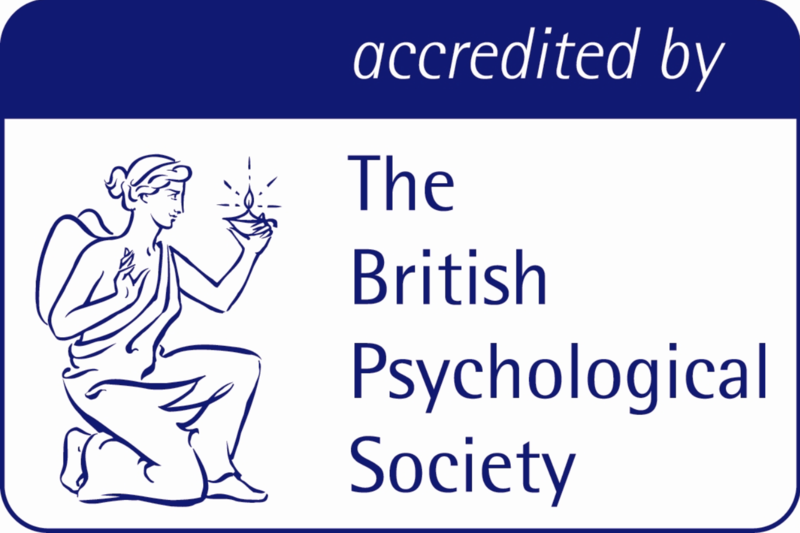 As a member of the National Counselling Society and the British Psychological Society, I work within stringent ethical frameworks. I am also a tutor in counselling psychotherapy, teaching to advance diploma level in higher education institutions. Post Graduate Certificate in working with children and young people. 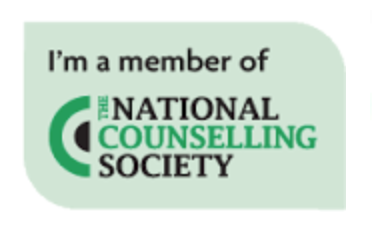 Member of the National Counselling Society. Member of the Professional Standards Authority.